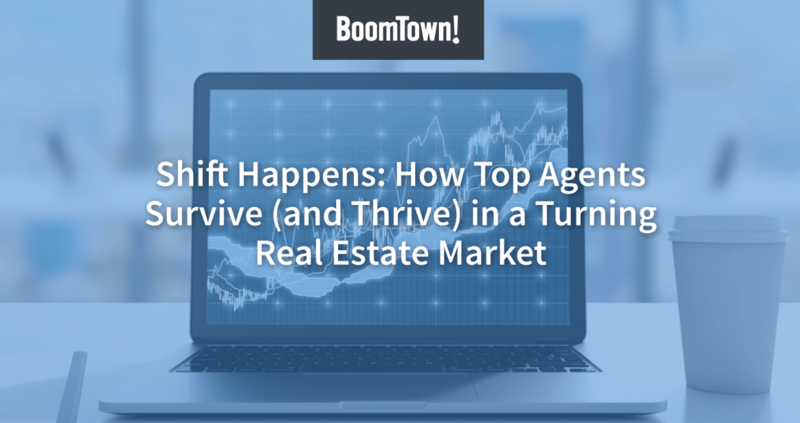 As the market continues to shift to a seller’s market and listings are more difficult to find, seller lead generation and management tools are needed. BoomTown’s Seller Lead Suite is a package of powerful, new seller-focused tools, fully integrated with BoomTown’s website and CRM system. BoomTown’s AdWords Certified, Search Engine Marketing experts manage campaigns to drive traffic to the sophisticated Home Valuation Estimator. Leads must register with their contact information to access the free report, and their contact information and property details are instantly added to the CRM. Providing a clear summary of the market in their area. All the BoomTown buyer tools are now available for sellers as well. Track traffic and metrics for seller leads, create Smart-Drip email campaigns to target sellers specifically, and import leads from 3rd party sources directly into the CRM. "15 years doing this and I am here to say this is the best seller lead tool to date!" "The new site is a great capture tool and along with the new valuation page for Sellers is one of the best capture tools we've seen. I love how the criteria on the home automatically populates and all the consumer has to do is verify it rather than manually enter everything." "Hats off to Boomtown for always pushing forward with awesome technology to make us all better."